NGC announces that it continues to expand its customer relationships by partnering with major scrip fundraising companies. 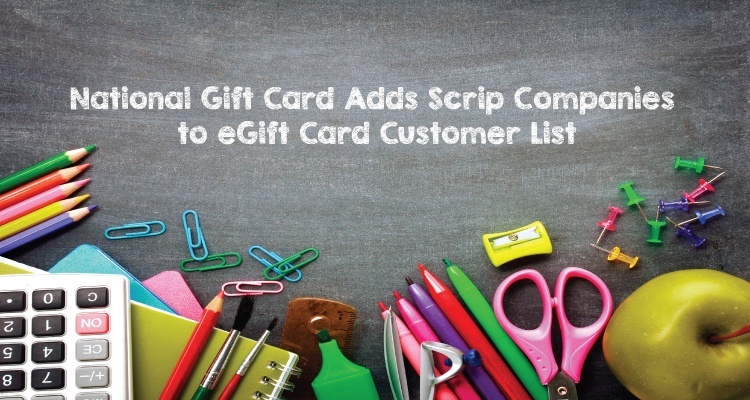 Utilizing its Gift Card API delivery engine, scrip families are now able to order digital eGift Cards from their scrip programs and receive them instantly. Senior Vice President Eric Thiegs shared the company's enthusiasm for its newest API platform saying, "We've been supporting the non-profit scrip industry since our inception in 2004. 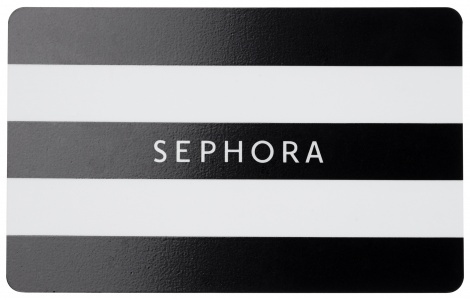 We are excited that these organizations have chosen NGC as their eGift card platform."